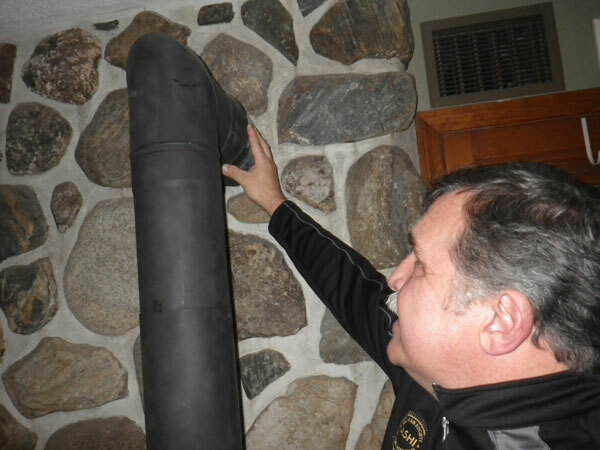 Many factors go into quoting a price for a home inspection. Age, square footage, number of bathrooms, bedrooms, garage? in- law apartment?, etc. all factor in. We need this information to give you a firm quote. We do not give you a low advertised base price then tack on for additional baths, rooms, crawlspaces, travel, etc. Do we cost more? In many cases yes. However our clients get exceptional value for their hard earned money. We typically spend 2-4 hours on site with you (it's highly encouraged you be present if at all possible), then another 3 hours or more formulating the most detailed and resourceful inspection report in our service area. So is $25-$100 more worth it for a Covered Bridge Professional Inspection? We certainly think so. 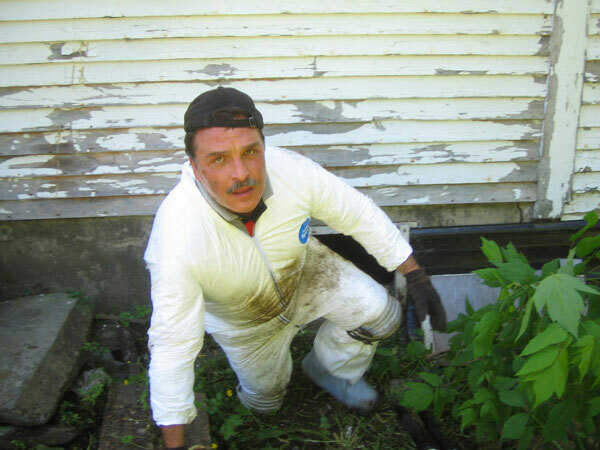 Don't gamble with low cost inspections, (uninsured Inspectors in VT) too much is on the line. We are not low cost, high volume. We are high quality with moderate pricing. Please see our “Sample Reports” tab. Our goal is to give you advice, information and tips about the home that will pay for the inspection in the first few months. You will get an excellent return on investment. We do not charge extra for travel, either we service the area or we do not. Please call for Bed & Breakfast, Multi-Unit and Commercial inspection quotes. We are certified in commercial inspections. A buyer's inspection is initiated by the home-buyer usually as a contingency to the final close of a real estate sale. These types of inspections are designed to assure that there are no hidden surprises for the purchaser. It is estimated that up to 80% of all home sales are contingent on the Buyer's Inspection! You'll be hard-pressed to find any real estate-related expert who doesn't adamantly suggest that you require an inspection prior to purchasing a home. A seller's inspection is initiated by the property owner usually prior to listing the property. It helps the seller to determine what systems and structures of the property need repair. More importantly, it helps the seller and the seller's agent to accurately represent the home by disclosing damage to prospective buyers (which further helps to curb lawsuits). Damage discovered as a result of a seller's inspection can either be repaired by the seller (to maintain market value) or used as a negoting tool by both seller and buyer. Being used more and more, a Seller's Inspection is helping to speed-up the sales process. When sellers can show what damage an inspector found, and how that damage was fixed, the buyer's confidence may increases enough to move the transaction forward. But, the buyer should alway hire an their own inspector to perform another inspection to get a second-opinion. Just as doctors recommend that people get check-ups every few years, your home also require periodic check-ups. Things wear out ~ you can't avoid it. Struc- tures will fail, and systems will break. It's a fact of life. The "trick" to saving tons of money is to catch the problems before they occur!